Steve Martin, director of technical at leading electro-technical and engineering services trade body the ECA, offers a guide to how virtual reality could interplay with BIM. 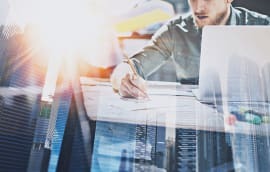 The introduction of VR could ultimately help the client see how a finished project will look, in a manner that’s more realistic than a 3D computer model. Doing this at the planning stage of a project should mean any issues are spotted – and resolved – as early as possible, which in turn should make the delivery of the project more straightforward. Those who already work in this way have reported it leads to faster project approvals, better relationships with clients and higher levels of client satisfaction – not least because it helps them save time and money during a project’s lifecycle. In addition, the technology will allow service engineers to look at systems and see real-time data on any errors and maintenance schedules. VR could also source the system’s instructions from the manufacturer or seek a second opinion, if this is required before work starts or if a course of action is recommended to the client. Firms already on the BIM ladder that are looking to follow suit should be aware there are a number of options available to them. One option is headsets or head-mounted displays (HMDs). 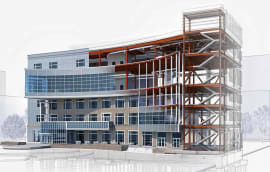 These allow the user a fully immersive 3D experience, and provide an opportunity to walk through an entire building – and access all the relevant information about every part of it – crucial when you think about the need to monitor costs and meet deadlines, and ensure objects are correctly positioned. Another element of virtual reality technology that could be useful is real-time motion capture systems. These allow the user to move through a virtual environment as they would a real one, and eliminate the need to use a mouse and keyboard to explore rooms and buildings. Some systems have even gone as far as to develop full body suits with multiple sensors attached, making the experience as real as possible. 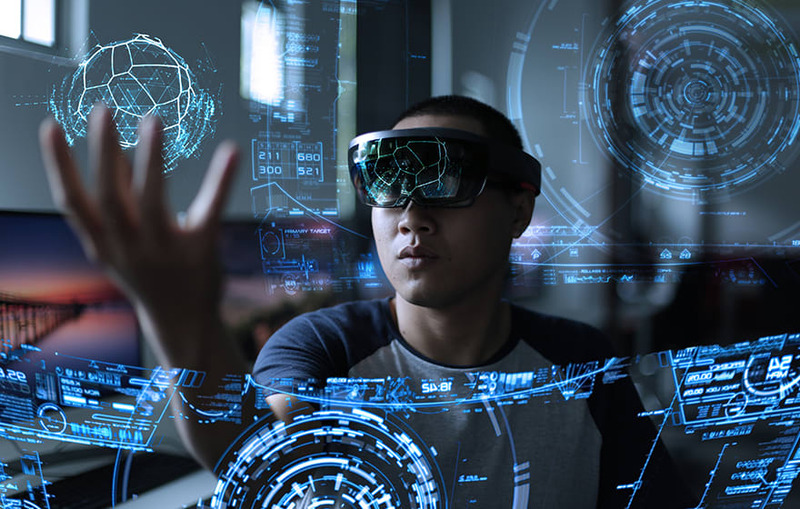 Mixed reality (MR), which blends the real world with virtual images and holograms, is also something which may become more common as part of the BIM process. This approach helps the user to gain greater insight into the construction of the building or a component within it. This may evolve in time to provide more details such as product and planning information, which will be useful during the design stage – and indeed during the building lifecycle. One key issue that may slow down BIM’s adoption of virtual reality is the potential cost of the technology. Some of the more specialist elements mentioned above will cost thousands of pounds, which is a significant investment. However, the price of VR technology has dropped significantly recently. 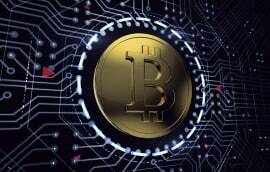 If this continues, and the benefits become more widely known, we might see the technology become more accessible and affordable to companies throughout the construction supply chain. 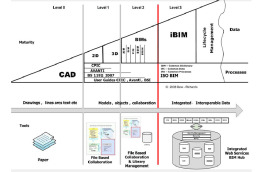 Another fundamental challenge remains the construction industry’s slow progress in using BIM Level 2 on all projects. Despite being mandated on government projects last year, there is evidence that many clients are not requiring it, and indeed many contractors and specialist engineers not offering it during the tendering process. This therefore remains the current key objective for the industry in terms of the development of BIM. A more viable and practical approach to VR for BIM newcomers is the use of apps on smartphones and tablets. There are a range of options that can enable anything from viewing a 2D drawing in 3D, to giving the user the ability to walk around rooms in a building and rearrange elements of them. Some of these are even compatible with certain makes of headsets, giving the user a more in-depth experience than one provided by a mobile phone. In addition, more training and support is also required at present to help get businesses up to speed with BIM. As part of this, the ECA and CIBSE created a “BIM checklist” for contractors and clients to use when they start the climb up the BIM ladder. While this is not as transformative as VR, the end goal – enhanced use of BIM to deliver productivity gains in the building and maintenance process – remains the same. 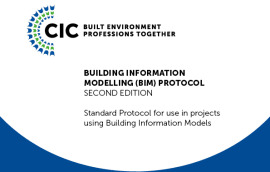 ECA members can obtain a free copy of the ECA/CIBSE BIM checklist. For more information, click here. Costs will remain a barrier but can be reduced through hire services.